The fall is my favorite season. 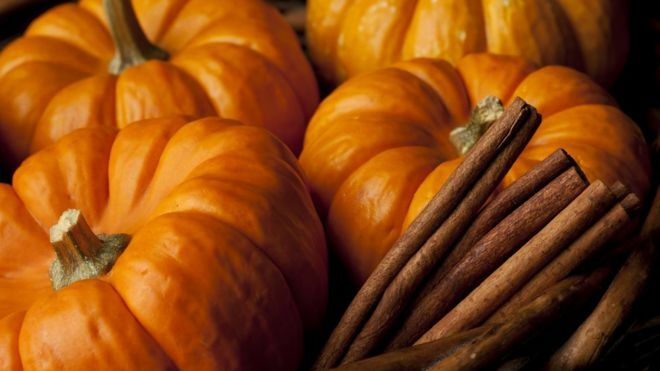 It's a time for boots, cute jackets, hot chocolate, seasonal lattes, and even all things pumpkin! With the fall, I'm trying something new, trying to expand my horizons and give ya'll a little something more than dating stories, relationship woes, and dramatic happenings. I'm glad you asked, but stick with me here. You might learn something that you can actually use! Let's be real, I'm not a fan of pumpkin spice anything; but if you put a slice of pumpkin pie in my face warmed up with a dollop of whipped cream and I will dance like I'm in an Uncle Luke video! 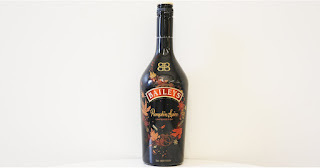 So I was hesitant to try Bailey's Pumpkin Spice Irish Cream, because well, pumpkin spice. Since I'm on this kick of keeping an open mind I decided hey, why not give it a whirl??? 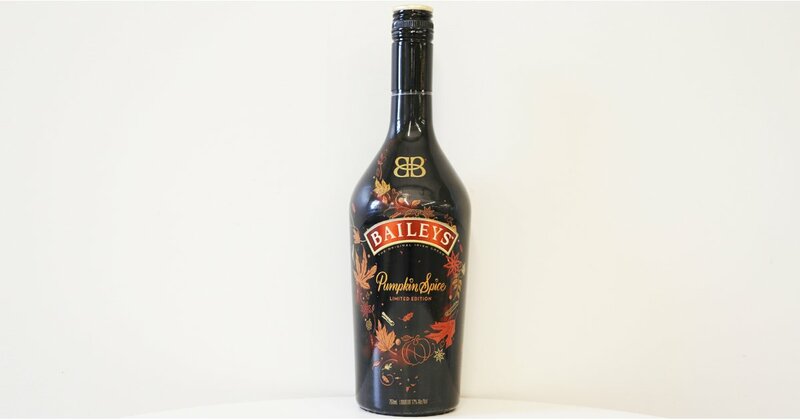 The limited-edition version of the classic creamy liqueur is made with cinnamon, cloves, nutmeg, and vanilla, and it's the standard Baileys you know and love but with an fall-like twist. First issue: WHAT TO MIX IT WITH? I'm not a whiskey drinker--so there's no brown liquor anywhere in, under, on top of, or around my bar. Don't be judge-y acting like you don't have a liquor stash. Anyhoo I wasn't sold yet on mixing it with vodka but I figured for the first time, let's not. So as I looked at the back of the bottle, I saw that you can mix it with coffee! HALLELUJAH! 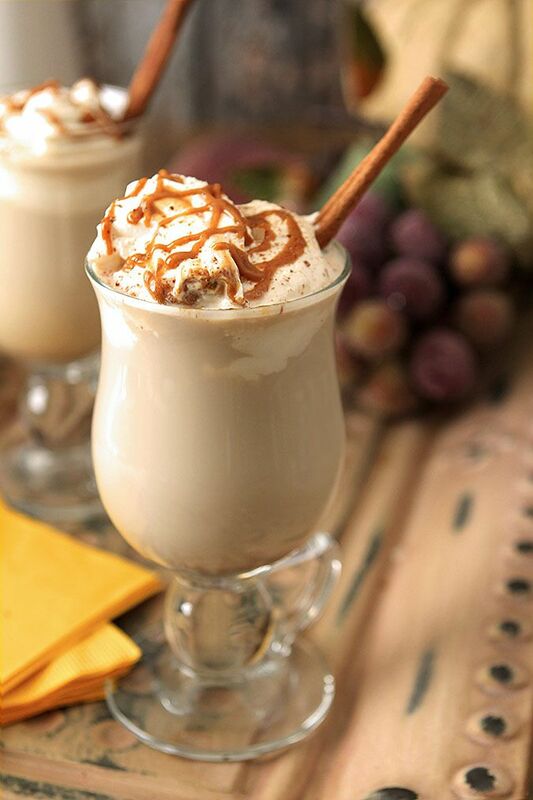 Who doesn't like a dessert drink? While mine didn't turn out pretty like the cooking/drink sites, let me just say that thang was delish! It wasn't too pumpkin-like and it was just right! I added 1/2 packet of splenda because my nerves are bad and I wasn't sure if it would be sweet enough for my taste buds! Serve warm or over ice. I even got fancy and added whipped cream with caramel drizzle and a sprinkle of cinnamon! A couple days later, I finally gave in and got some whiskey to try out another recipe! So if coffee isn't your thing, and you just happen to have some Dickel Rye on hand, this is the perfect drink to sip on while handing out candy to all the trick-or-treaters banging your door down on Halloween. Yield: This recipe creates 2 servings. 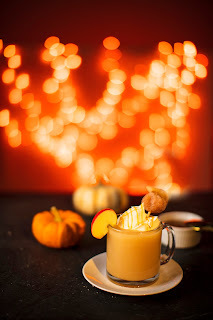 Of course this drink is so dang good, you'll want to stock up on the ingredients to make the rest of the fall and winter! It will have you dancing around the living room like you were in an MJ video cuz it is sooooo yummy and smooth! Let me know how you guys like it and if you come up with any amazing recipes!